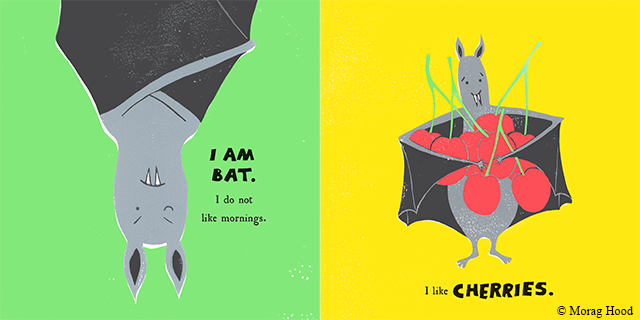 Autumn is well and truly upon us, and so are some of the best new books for children - featuring a bat who loves cherries, a boy who is desperate to be a great magician, a scary cowboy and short stories from Rainbow Rowell. 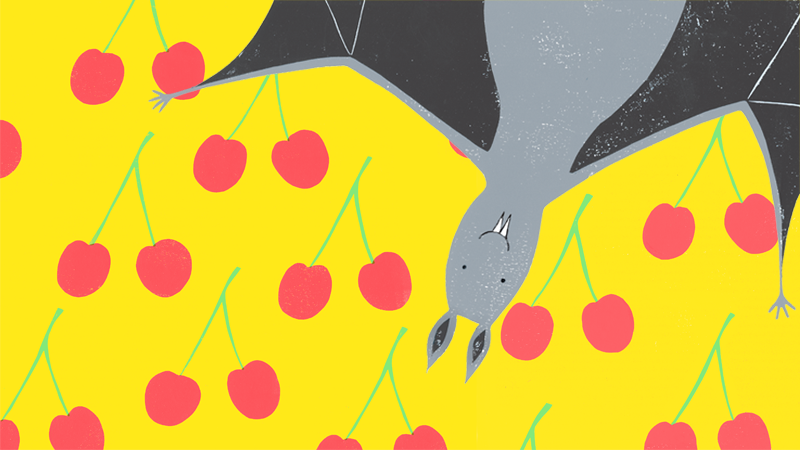 Bat loves cherries, but they keep going missing. One by one, the precious red cherries are whisked away behind Bat's back. And now Bat is on the hunt for the guilty cherry thief and everyone is a suspect - including you! 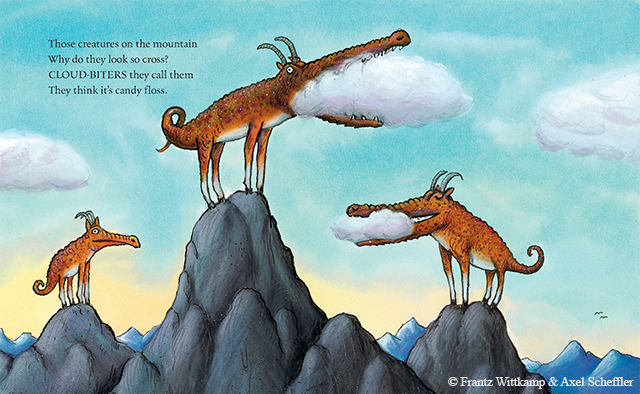 Frantz Wittkamp's quirky and charming poems have been are translated into English by Roger McGough and brought to life by Axel Scheffler's beautiful illustrations. Each four-line poem is accompanied with colourful detailed artwork, making this book ideal for introducing poetry to young readers. In the middle of the wild wood lives a little pig... but a bad wolf also lives there too and he wants a little pig for dinner! The pig house is made of brick and it's too hard for the wolf to blow down. So Wolf decides to eat Red Riding Hood's grandma instead. But Wolf isn't so clever and Pig knows what he's up to. It's up to Pig to save grandma. 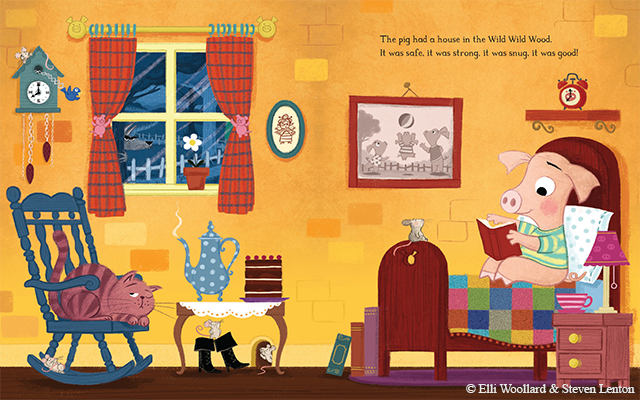 A funny twist on two classic fairy tales: Little Red Riding Hood and The Three Little Pigs. The cheerful salesman, Bingo B. Brown and his dog arrive at the joyless, dangerous town called Fear, he's met with stony silence when he tries to cheerfully sell his novelty bow ties and elastic lassos. Bingo soon discovers that the people of Fear are not just scary, they're also scared and it's not long before Bingo and his dog come face to face with the Wildest Cowboy in the West! With a dramatic train chase, rattlesnake socks and a dancing dog, children, this book will love reading The Wildest Cowboy again and again. 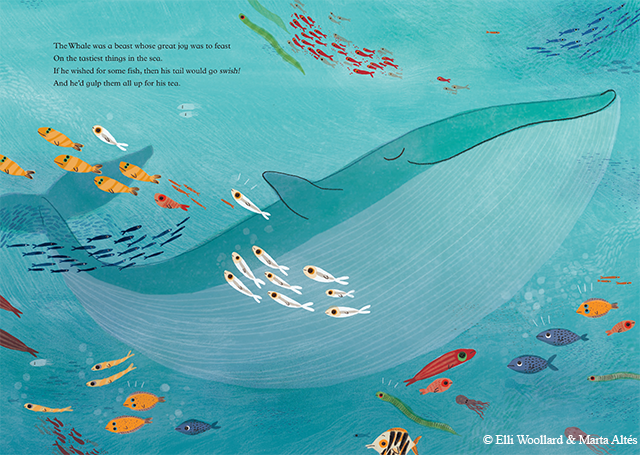 Meet the cat who walked by himself, discover how the lazy camel got his hump, how the elephant got his long trunk, find out why the rhino has such wrinkly skin and how the whale got his teeny tiny throat. Full of stunning illustrations from Marta Altes, this collection is a wonderful retelling of five of Rudyard Kipling's classic Just So Stories for younger readers. Martin Moone is about to finish primary school and feels he hasn’t achieved very much. He's desperate to get his picture on the school’s Winners' Wall and he knows just how to do it: enter the Invention Convention science competition. But Martin is struggling to come up with a winning idea. With his imaginary friend Sean, Martin concocts a plan to get their hands on some Notion Potion, a mythical brain-boosting beverage that will give Martin all the ideas he needs. Moone Boy 3: The Notion Potion is the third book from comedic duo Chris O'Dowd and Nick Vincent Murphy. Elliot is mad about magic and he wants to follow in his great grandfather's footsteps and become The Greatest Magician in the World. There's only one problem... there's no one to teach Elliot. But all that's about to change when Elliot find a long-lost letter from his great-grandfather and he embarks on a magical adventure that could change his life forever! The Greatest Magician in the World is perfect for young magic fans who can learn magic tricks as they read the book. A beautiful, bittersweet tale of family, love and loss. 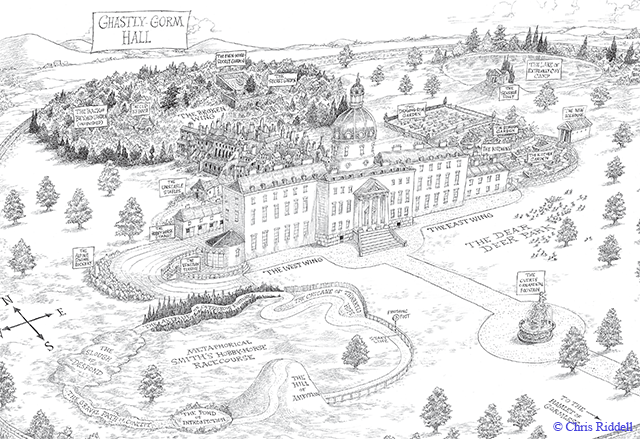 Once again there's lots going on at Ghastly-Gorm Hall. Lord Goth is throwing a music festival with performances by the finest composers in the land and Ada can't wait. But Maltravers, the evil butler, is up to his old tricks and it's down to Ada and the Attic gang to find out what he's up to. The fourth book in the Goth Girl series from the Children's Laureate 2015-2017 Chris Riddell. 'Midnights' is the story of Noel and Mags, who meet at the same New Year's Eve party every year and fall a little more in love each time. 'Kindred Spirits' is about Elena, who decides to queue to see the new Star Wars movie and meets Gabe, a fellow fan. Two wintery short stories from the author of Fangirl. Discover this founding father's incredible true story from his involvement in the Revolutionary War to his role in government, which still shapes American government today. With illustrations, maps, infographics and timelines, this is the story behind the Tony Award-winning musical Hamilton.